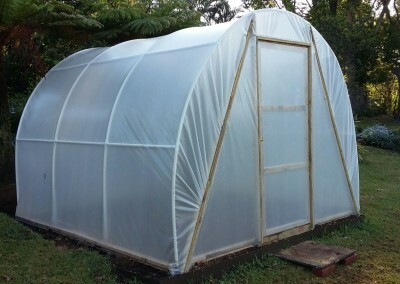 Food bills too high? 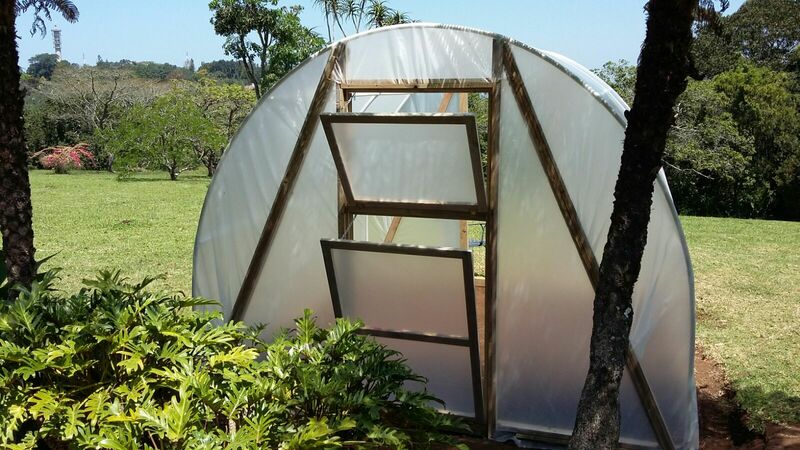 Would you like to feed your family healthy organic fruit and veg? 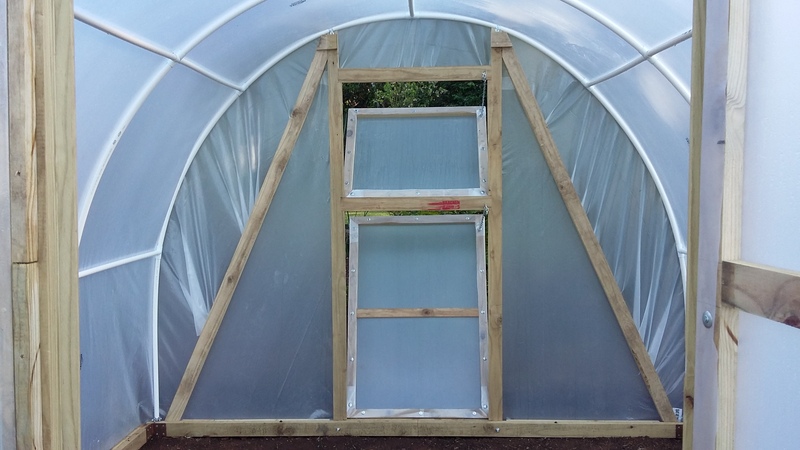 With Patio Lace you can now grow your own range of food all year round in your own Maintenance Free, DIY Greenhouse! 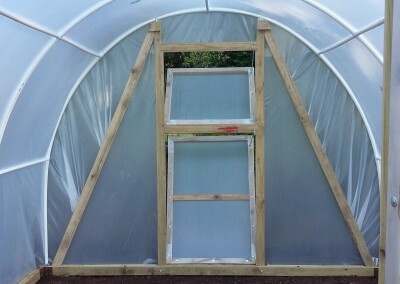 And at a very competitive price We will ship anywhere in the country in DIY kit form via courier direct to your door. 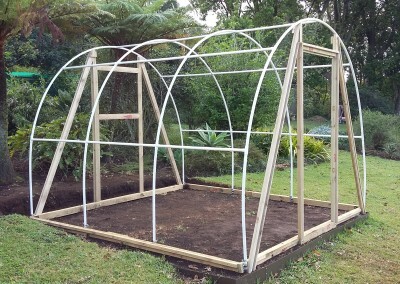 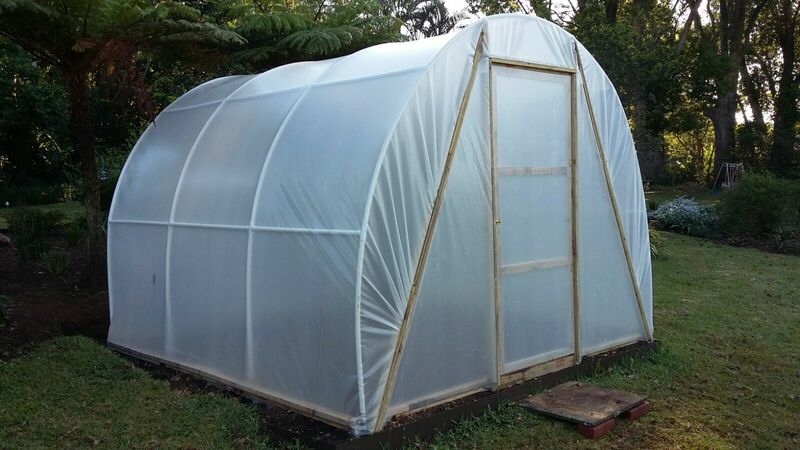 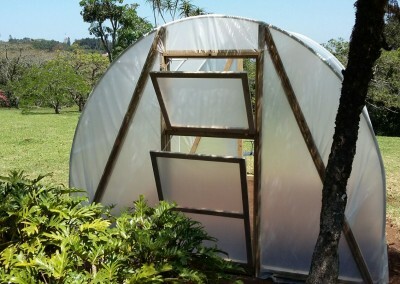 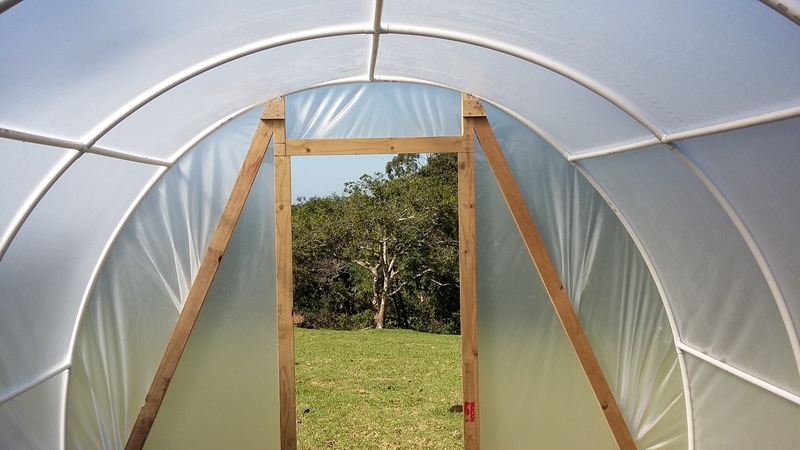 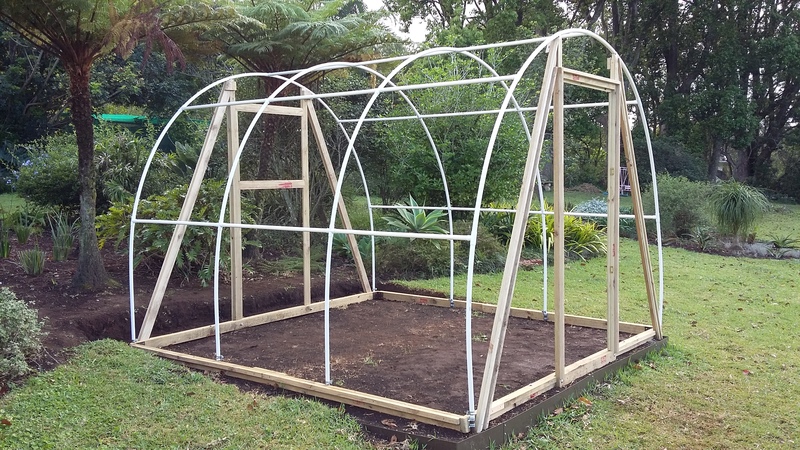 You can assemble the Greenhouse at your own leisure within 5 hours.